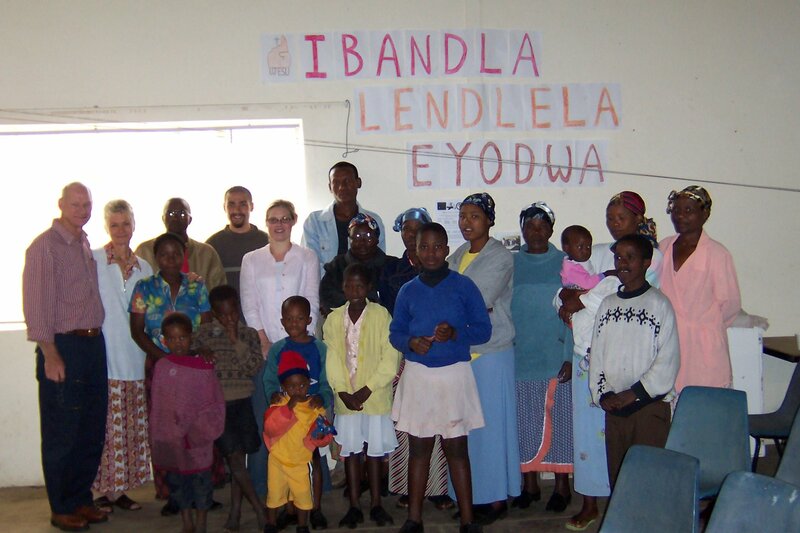 This church group was established in 2004 and has seen a small number of people coming to faith and baptised. Another lady attends as well as Phumulani’s sister, Celani. Originally the group met in the mission station but eventually moved into Celani’s home. 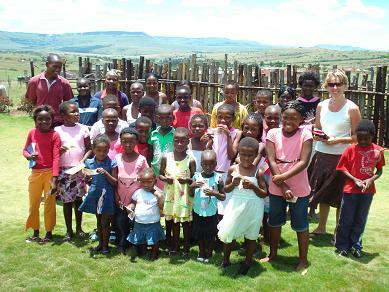 Celani used to run a kids club in her home but now it is run by a sister in the Lord called Khethiwe Sithole in the area of Alphamine. 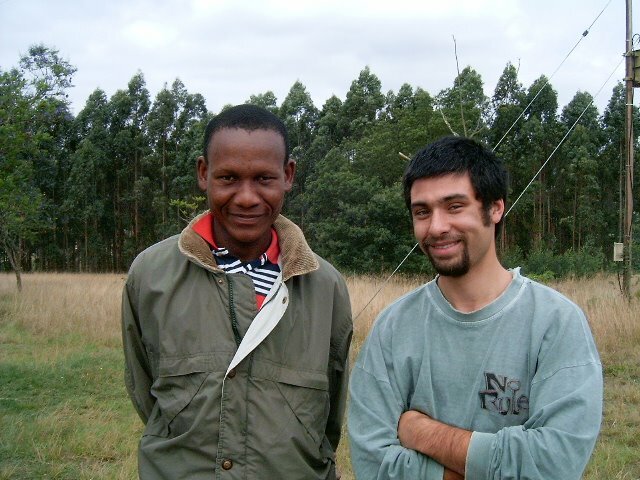 Phumulani and Salvi at the mission station in 2004. 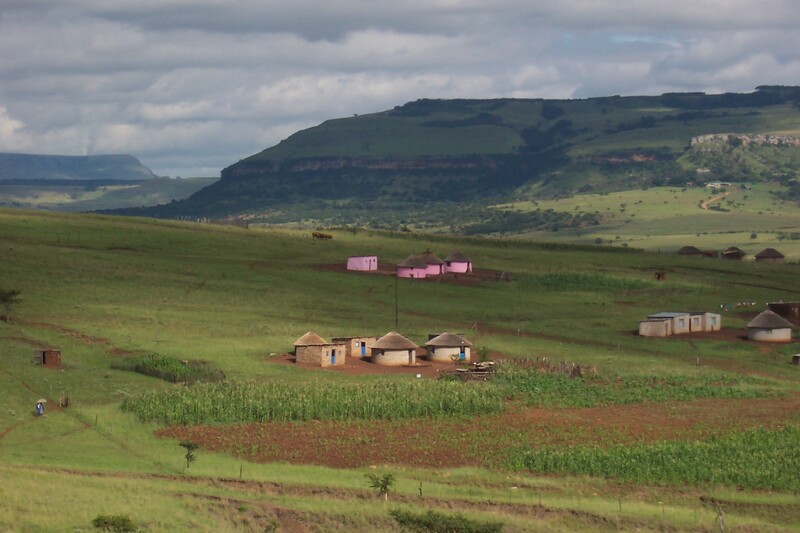 East Mine, the area that Celani lives in and the present home for the meetings of the congregation here. Many children come to the kid’s club that takes place on a Saturday.